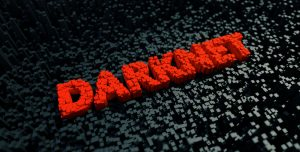 The internet’s underbelly - known as the Darknet or Blacknet - is a part of the internet that isn’t listed by conventional search engines. You can access the dark web anonymously. People are thus free to engage in criminal acts with a relatively small chance of being caught. The result is that the Darknet is a place where illegal drugs and services - and much worse - may be found. Dark Websites can be found on darknets: overlay networks that you can only access with specific software like Tor. In fact, the Darknet is only a small portion of the Deepweb - a much larger and mostly innocuous body of internet content that is not indexed by search engines. Same people access the Deepweb in order to make use of the anonymity provided by Tor. 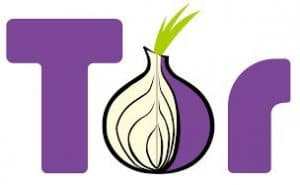 Tor, which is also known as the onion router, allows you to conceal your true location in a way that provides anonymity and privacy. As soon as you connect to Tor, your web data is automatically tunneled through a number of “exit nodes” (random computers around the world). The way that Tor works makes it almost impossible to tell who or where an internet user is. Encryption provided by Tor also keeps the data secure from prying eyes. This makes Tor useful for people living in dangerous political regimes, for journalists, or for other vulnerable groups that require privacy. Despite having legitimate uses, however, the anonymity afforded by software like Tor means that the Darknet creates a perfect environment for crime to thrive. For this reason, the Darknet is not a place for the faint of heart. In fact, we strongly urge all people to use caution if they ever decide to access the Dark Web. You can run into content that is abusive, disturbing, criminal, and just plain nasty. Perhaps the most famous part of the Dark Web was Silk Road. 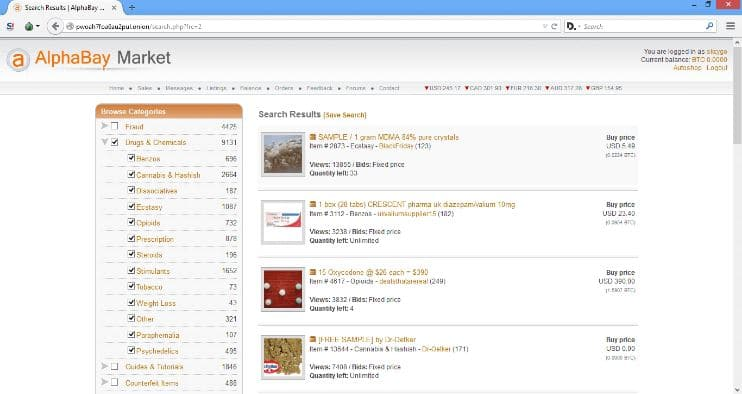 Silk Road was the original Deepweb marketplace - the equivalent of eBay for criminals. On Silk Road, people used to buy and sell illegal products such as drugs, weapons, malware, and illegal services (such as hiring a hitman). The site was created by “Dread Pirate Roberts” the pseudonym of Ross Ulbricht. Ulbricht got rich from Silk Road. At its height, it was making him about $20,000 a day in Bitcoin commissions. It is believed he had accumulated a wealth of around $4 million when he was caught by the FBI in 2015. Despite Silk Road’s ultimate failure and Ulbricht’s incarceration , the Dark Web continues to be a hotbed of criminal marketplaces. Just recently, another two famous marketplaces - Alphabay and Hansa - were closed down. The authorities' attempts to crack down on these illegal marketplaces, however, are largely in vain. More sites quickly pop up to fill the vacuum created by the loss of others, and consumers and vendors simply move over and set up shop selling their illegal wares elsewhere. At the moment Dream Market, Silk Road 3, Crypto Market, and Ramp are at the top of the food chain. However, as you can see, there are literally dozens of these types of illegal Darknet shops. The illegal infrastructure is enabled by the use of decentralized cryptocurrencies (and blockchain technology). 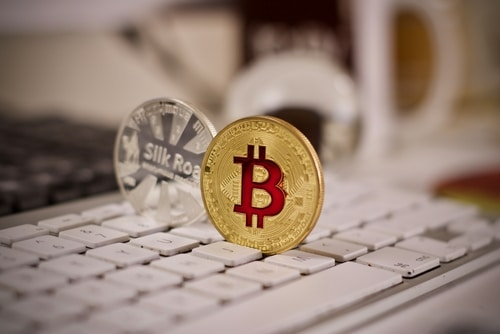 Bitcoin, the most famous of these currencies, is most often used by consumers to pay for their Deepweb purchases. This allows them to make purchases without having to use their real name, bank, credit card, or PayPal. The Darknet is a mysterious and concerning place. For the police, it is a scourge. However, it would appear that cryptocurrencies are here to stay. Furthermore, the manner in which the Deep Web actually exists means that it can’t really be shut down. For illegal marketplace developers, Ulbricht’s example (he was caught because he didn’t follow his own important security protocols) is a constant reminder to ensure that the utmost of care is taken. This means that slip-ups are less likely, which makes catching criminals who use the Deep Web all the more difficult. Having said that, Europol, the FBI - and various other intelligence agencies - have proven that despite the anonymity that Tor and the Darknet provide, with enough hard work it is possible to close down illegal marketplaces and send their ringleaders to prison. The authorities usually catch criminals by being patient and waiting for those ringleaders to make mistakes. However, at some point criminals must cash out their Bitcoins for FIAT currencies. It's at this point that the authorities can get an important lead. As far as Tor is concerned, for now, the technology is secure. However, it's possible that one day government intelligence agencies like the NSA and GCHQ may find a way to break the system open. If that ever happened, plenty of people would doubtless get into serious trouble. 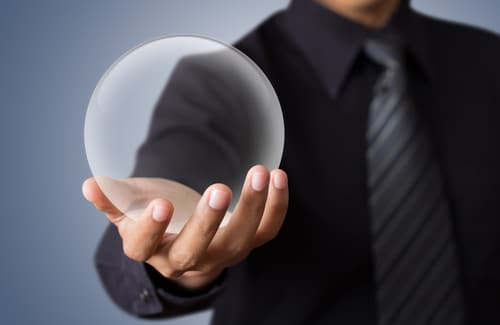 However, the unlisted part of the internet (the Deep Web) would still be there, and it would probably only be a matter of time before some newer version of Tor would emerge. Thanks for writing this article, you have informed me a lot about the darkweb. I just wish you would have made it more detail and talked about other ways the darkweb could be used, like how to fined information that a country is hiding from the people. 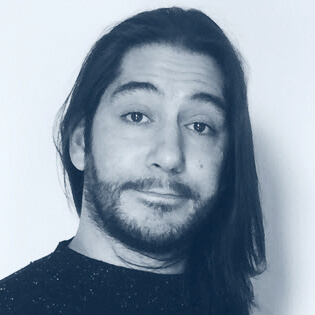 Hi Fredy, Ramon tells me that he plans on expanding and improving this article.